A - "His Thirst for learning is so amazing .. N focus on work wil take him to greater heights"
02. Your learning from Velaikkaran? A - "Lights inside the theaters proved audience r always ahead of the creators"
03. 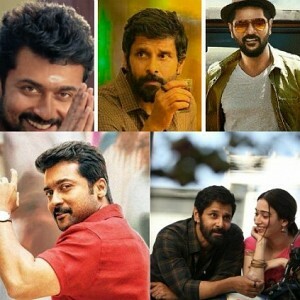 A word or two about Suriya? A - "Very few meetings may, be jus two.. Was so friendly like a longtime friend .. He is any directors delight"
04. When will you work with Vijay again? A - "I'm waiting ..."
05. When can we expect Thani Oruvan sequel? A - "Best actor, best human"
07. Few words about Nayanthara? 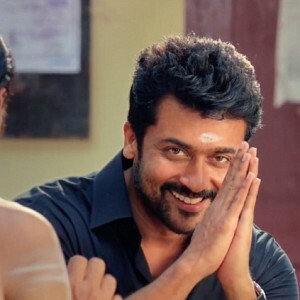 A - "Hav never seen such a hard workin heroine before n since I kno her vision she will make a much bigger impact in Tamil cinema.."
A - "My oly full length village based love story.. Was at my thrilling best experience .. For me that's the best musical I hav done.. Cherish it always as I saw my brother emerging a hero in front of my eyes.. N Many reasons it's so special"
09. Few words about Jayam Ravi? A - "The First hero I imagine for any of my story.. The one who believes me more than myself"
10. How about a movie with Thala Ajith? A - "S would love to :) let's c"
11. 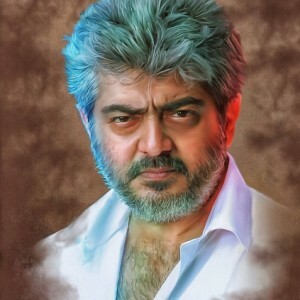 If you direct Ajith, what type of a character you would like to offer him? A - "It wud be my best chance to create a unique negative in my style"
A - "Manirathnam sir n Fasil sir"
14. About your working experience with Vijay in Velayutham? A - "Awesome , he is one of the best directors actor n that's somethin unique for someone with such a big mass image"
MOHAN RAJA'S WORD ON HIS NEXT FILM WITH STR! 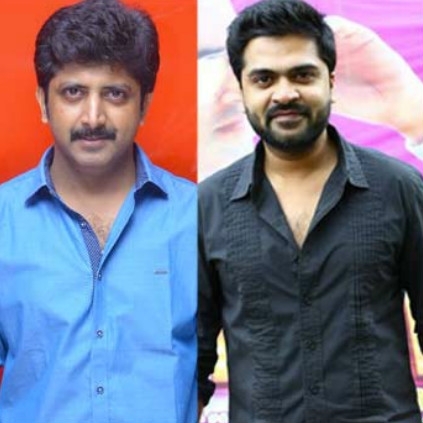 There were reports claiming that director Mohan Raja's next film would be with STR. However, during a recent conversation with his Twitter followers, Mohan Raja made an important clarification. When asked if his next film would be with STR, as rumoured, the Velaikkaran director replied, "I hav not decided on my next film yet"
Looks like we will have to wait for some more time to know about his next film. People looking for online information on Mohan Raja, Velaikkaran will find this news story useful.